For those of you on the fence about Topaz’s new B&W Effects plug-in for Photoshop, Lightroom and Aperture, the introductory price on it expires next week. It’s $29.99 now (with coupon code “bwandbeyond”), but will go up to $59.99 next week on October 3. You can also still check out the free trial to see if it’s for you. Full details over at Topaz Labs’ website. You can also see my initial hands-on report here. 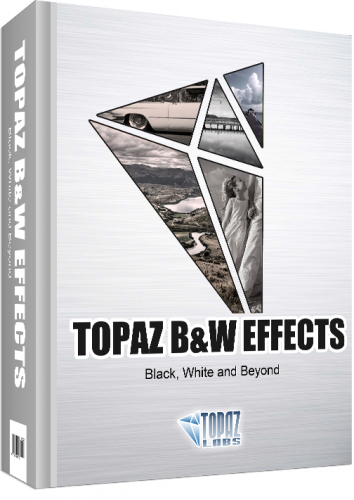 Topaz Labs’ latest plug-in, B&W Effects, is now available for Photoshop, Lightroom, Aperture or Photoshop Elements.